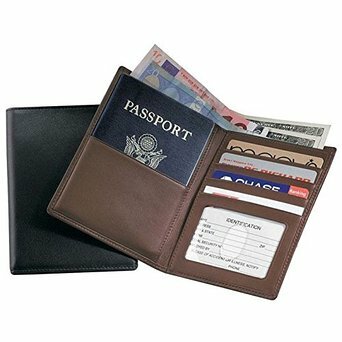 How Does the Royce Leather Passport & Currency Wallet Stack Up? 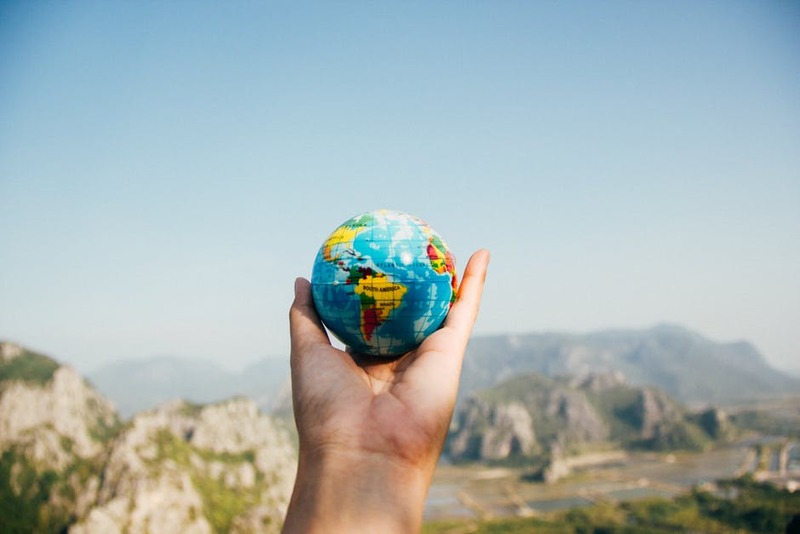 Let’s address the GPS tracker first as it’s quite an interesting feature. 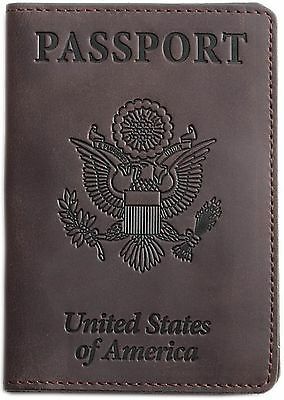 Firstly, the Royce Leather Passport & Currency Wallet offers a GPS tracker for an extra $25 USD (at time of posting). It’s important to note that the GPS tracker is a separate unit that you need to hide within your wallet. 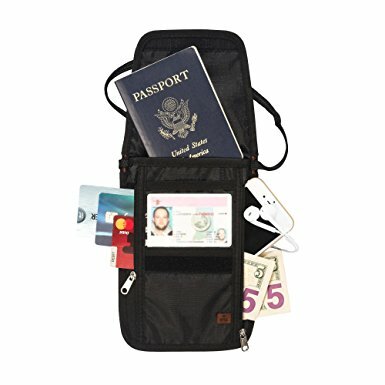 Will I be able to find my wallet if I’m in a different city/country? The short answer is no, the range on the tracker is only a couple of hundred feet. You’ll need to install an app and be aware that you’ve lost your wallet not long after losing it. This is perfect for those of us who find ourselves halfway to immigration without the familiar bulge of their passport in their pocket! 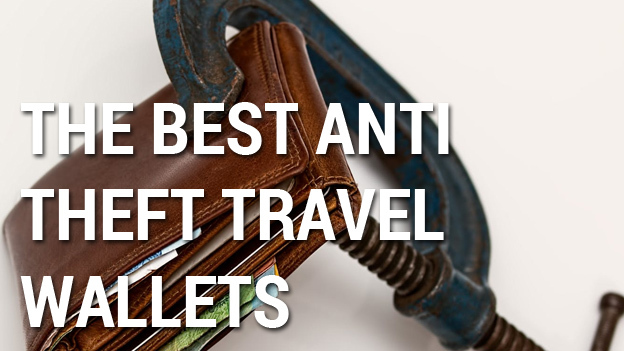 Not so great if you actually get your wallet stolen or lose it in a different city/country. 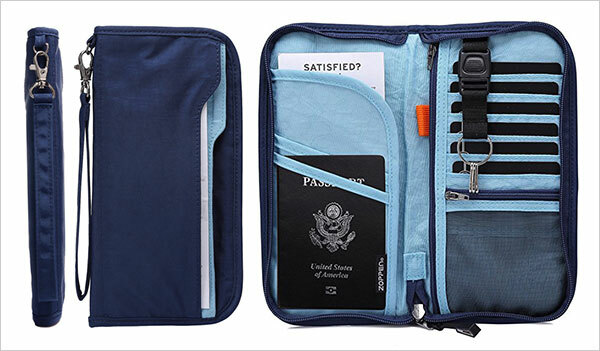 It also addresses one of the major flaws of a regular passport wallet. 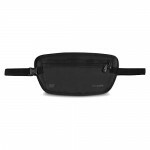 That is, there are usually no straps or ties to keep your wallet attached to your body which makes losing your wallet easier. Now let’s get down to the nitty gritty! 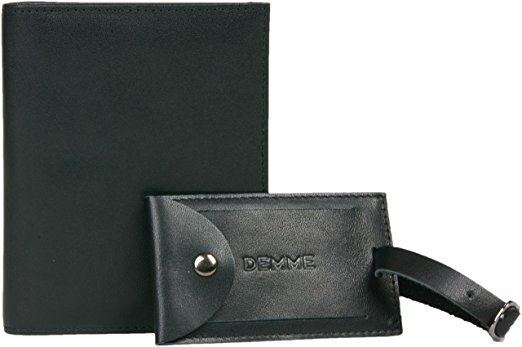 The quality of the leather itself and the construction of the wallet is great. It looks and feels like a premium product. 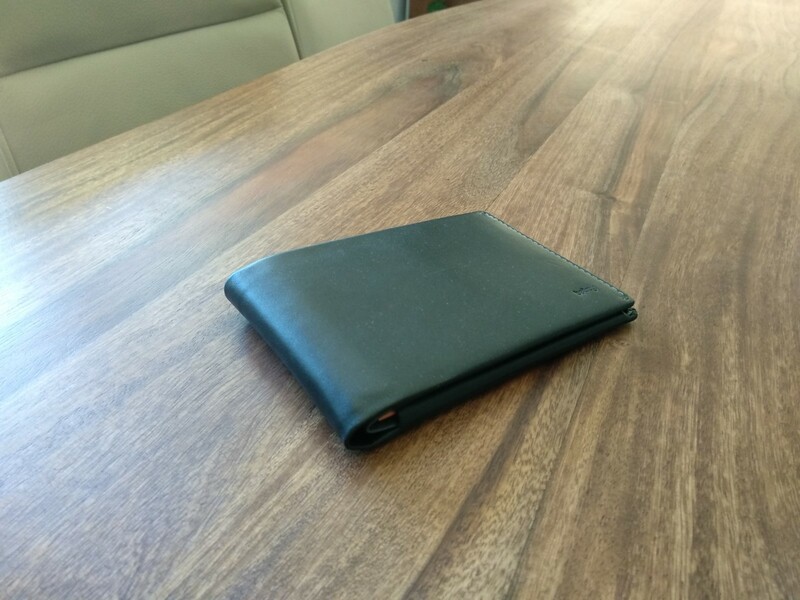 Unfortunately, the design of the wallet itself is not perfect. 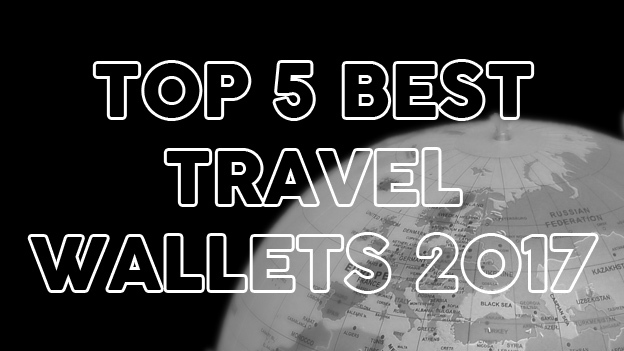 Prepare to struggle to get your passport in! If your passport is over the standard number of pages, it will take some seriously heavy stretching to make it fit. This means that removing the passport from its allocated slot is not always an easy task. If you’re travelling through multiple check points or airports, it could become a bit of a drag. 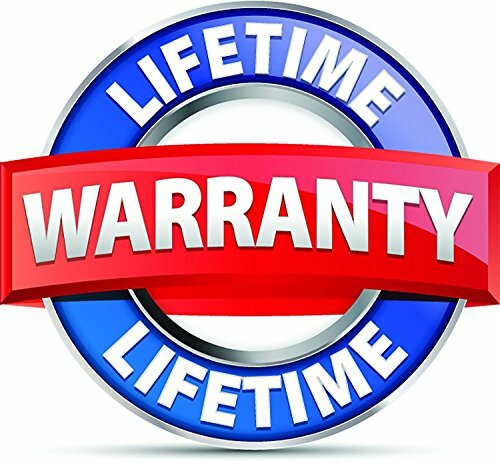 Remember though, leather products will take some time to “loosen up” and the leather itself is nice and soft and pliable. 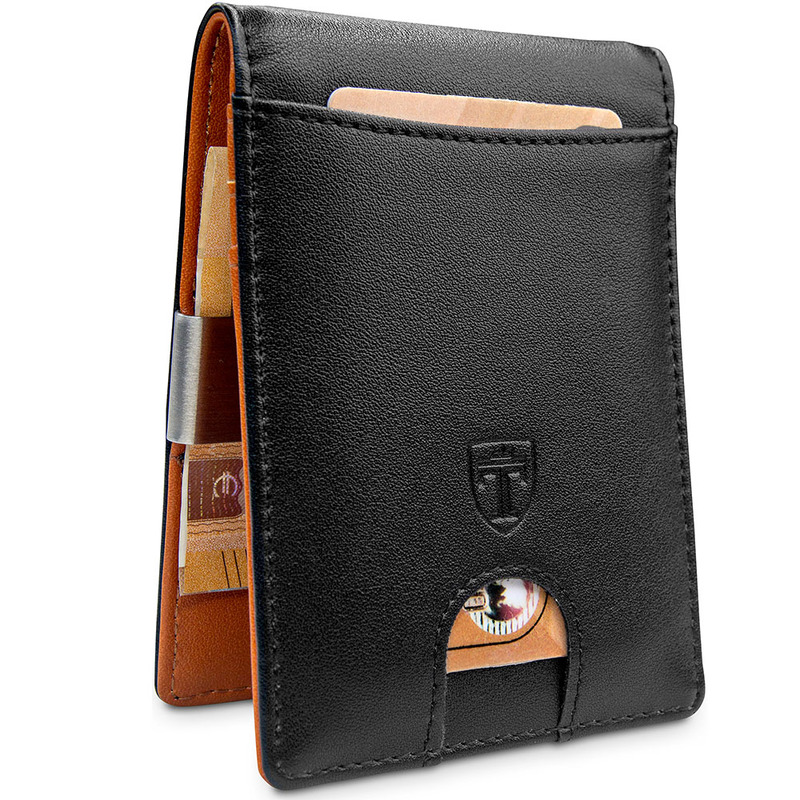 The Royce Leather Passport & Currency Wallet comes with 3 credit card slots and a spot for your ID. 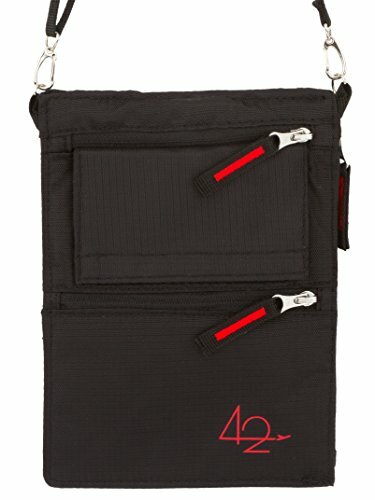 The fit is perfect and makes removing or adding cards easy. 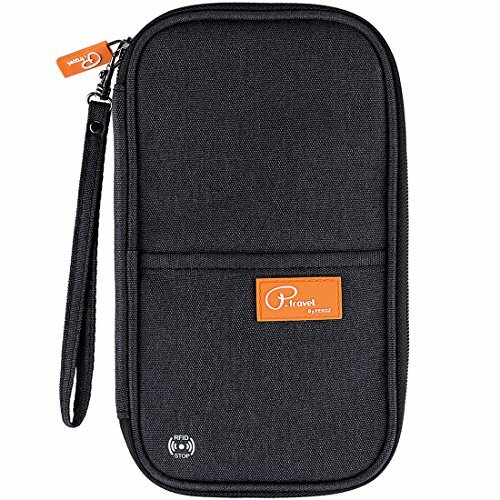 Besides the passport and card slots, the wallet also opens up to display two vertical pockets behind the existing pockets on each side. Above these sections are 2 incredibly handy areas for cash/tickets. Great to separate multiple currencies. The RFID blocking technology works great. However, there have been reports of this wallet setting off metal detectors due to the RFID. The wallet is a pretty snug fit in even the biggest front pockets but should be fine in the back pocket. You certainly notice the bulk of it once it’s full to the brim but overall it’s pretty light-weight and only a little bit taller and wider than a standard passport. 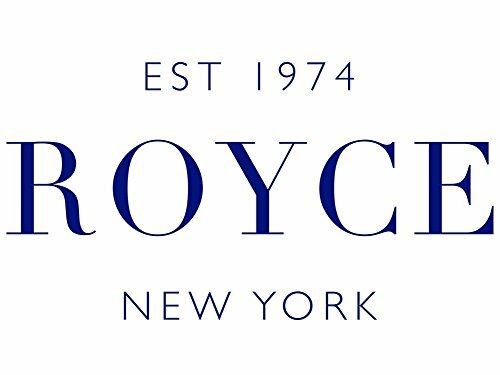 For a full range of Royce Leather products, check them out on Amazon here. 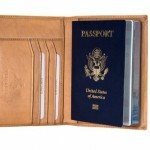 Royce Leather Passport & Currency Wallet fits somewhere between a budget leather solution and a more premium product. It looks the part and is well designed but suffers when over packed and the passport is one of the tightest fits I've seen. Whether you bother with the GPS tracker is up to you - it's definitely a cool feature I'd like to see offered more often.